A few weeks ago I had some involvement in a residency at Dance Base in Edinburgh with dancer and choreographer Skye Reynolds. She has been collaborating for a long time with sound designer Jung In Jung (whose awesome work includes the SonicBella) in order to develop performances and systems that use different types of technology to allow dancers to generate and control sound and music in real time through their movements. For this residency I helped Skye and Jung In start using Wiimotes strapped to the dancers’ limbs, much in the same way I did for Exercise Magic!!. Jung In was then able to use some the data to trigger sounds developed by herself and composer Pippa Murphy. 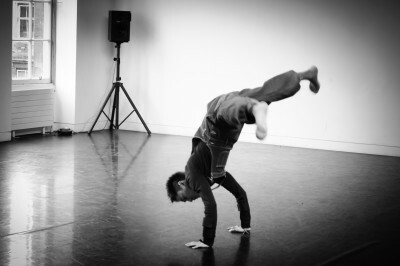 During my short involvement in the residency I worked with one of the dancers, David Aing, to make a special performance tailored to his crazy amazing robot breakdance routine. I made a set of custom software to let him control two different types of synthesizers, as well as a pulsing drum machine. I was super happy with how it turned out, I felt it really matched his style. We got to show this at a (very well attended) presentation at the end of the residency. Check out the video! Thanks to everyone who came by! I thought the whole thing went really well. 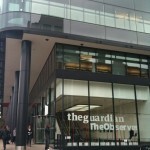 If all goes well I hope to work with David and Skye more in the future to develop the work a bit further. Jung In has many more pictures and videos of the other performances from that presentation up on her blog, in addition to loads of information about the development of the whole project. I don’t think it’s any exaggeration to say I wouldn’t be doing what I’m doing today if it weren’t for the Wii LoopMachine. That crazy project developed in my dorm room and finished in the University of Edinburgh Sound Design studios at 4am on deadline day four years ago took off in completely unexpected ways, and lead to my work being shown all over the internet, in newspapers, and of course of Dragons’ Den. It lead to collaborations with amazing game developers, artists, performers, and many others, gave me visibility that lead to artistic residencies, grants, and contracts, and allowed me to found Lucky Frame three years ago last month. Lucky Frame, I’m happy to say, is about to embark on a very ambitious and awesome (in the truest sense of the word) project which we will be announcing in more detail in the coming weeks. I have had very little time to work on the Wii LoopMachine for the past year or so as it is, so this seems like a good opportunity to turn the LoopMachine into freeware. 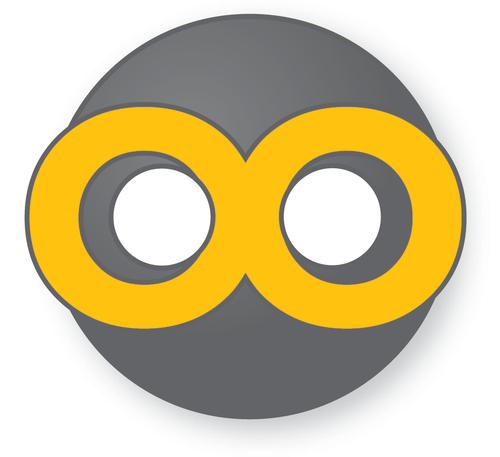 Details can be found on the official website, but in a nutshell – the full version of the LoopMachine is now free to download. The website will remain intact, and if you want any Max patches just let me know. I will still be using Wii remotes for various projects here and there, and I’ll post them as they happen. If you’d like me to develop any Wii-based music software just get in touch! On a side note, the release of the Kinect and Playstation Move have certainly stolen a bit of thunder from the Wiimote. These are both very exciting interfaces to say the least – a wonderful friend sent me a Kinect recently and I’ve only just starting exploring the possibilities it offers. However I think that the increased power of these interfaces is in some ways offset but the exponential rise in complexity in terms of coding and development. Whilst Wiimotes provide a steady stream of numbers for each axis, the Kinect creates a full 3D map of a space, and it is much harder to create a system to use that in a creative way. I think this hurdle could be overcome by the recent SDK announcement, but for the time being I still believe that “simpler” technologies like Wii remotes have their place. Readers of my twitter feed will remember a series of tweets a few weeks back about my performance at the Centre for Contemporary Art Glasgow called Exercise Magic!! 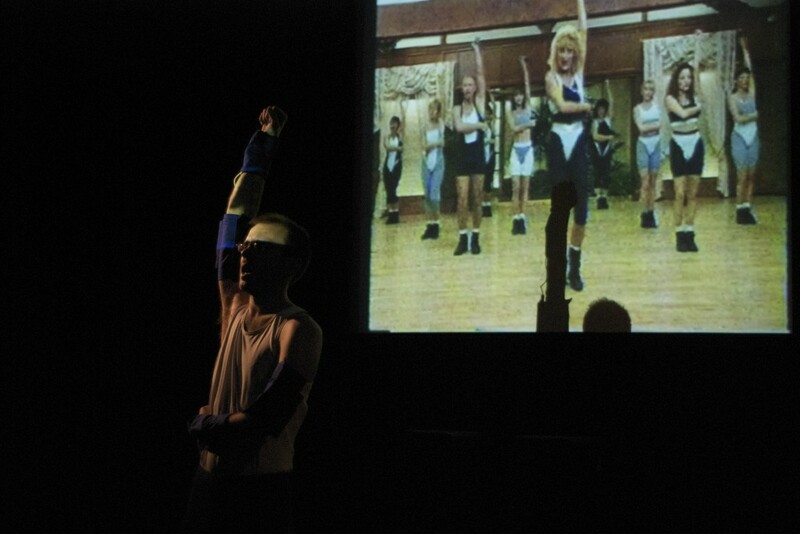 This performance was part of a Cryptic Night with fellow artist Rachel Maclean. The night featured videos by the both of us (including my “Penalty Shootout” and “A story about techno”), a wacky Q & A session, and my performance, which was specifically commissioned for this night. Exercise Magic!! was based around an exercise video (Real Results with Beverley Callard). I donned a specially designed suit designed by Kristina Johansen containing Wii remotes – you can read through the process she went through to make it on her website. The wiimotes, and a wii balance board on the floor, sent data to custom built Max/MSP/Jitter patches, which controlled the video and audio in real time based on my movements. If you’re interested, you can see a screenshot of that patch in my previous post. The performance started off with me entering the stage and warming up, before beginning to exercise along with Beverley and Co. Slowly, though, my movements started to create strange sounds that clashed with the perfect world of the video. Eventually the lines began to blur between who was controlling who – was I following the video, or controlling it? Throw in some jamming remixes of the exercise music and you get the idea of Exercise Magic!! I hope to do this performance again at some point soon, and develop it even further. For now, here is a video that shows the first couple of minutes…it was very dark in there so it’s not great quality, but I hope you get the idea. Anyone in Glasgow over the next week can drop the Centre for Contemporary Art on Sauchiehall Street to say hello to the Gelkies! It’s all a part of the leadup to this Thursday, when I’ll be showing work and performing at Cryptic Nights at the CCA. I’m sharing the night with film artist extraordinaire Rachel MacLean, and we’ve got lots of wackiness planned. We’ll both be showing some of our videos, and I’ll be premiering a brand new performance called “Exercise Magic! !”, which I’ll write about more soon. It involves Wiimotes, an exercise video, and spandex. A screenshot of the Max/MSP/Jitter patch I’m working on, for those of you into that kind of thing! I’m off to Wales tomorrow (more on that soon! ), but before I go I wanted to mention that I was interviewed for the most recent installment of the Tech Weekly Podcast from The Guardian about my work making music software for Wii remotes. I had a great time chatting about my successes and challenges…you can listen to the episode here, or in the player below. You can also subscribe to the podcast via iTunes. 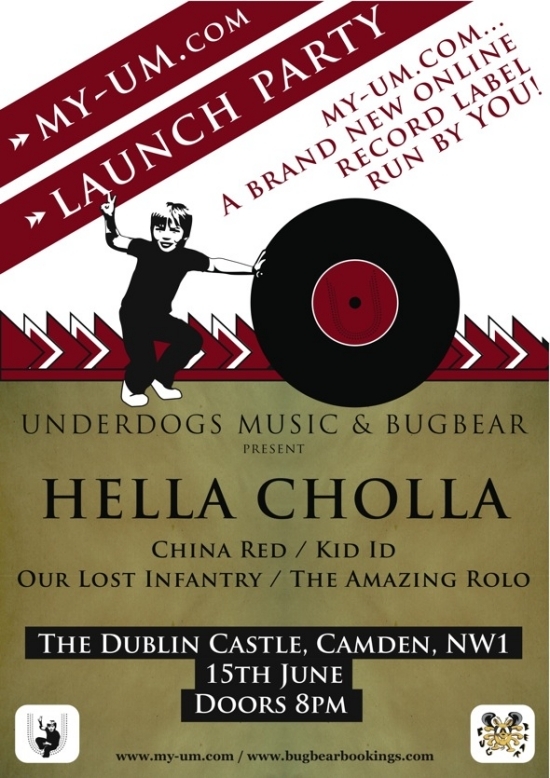 I’ll be heading down to London early next week to play at a very exciting launch party for My-Um.com! The show starts at 8pm on Monday the 15th on June at The Dublin Castle in Camden, and is only £6. Expect Wii remotes, Jam Jars, and other excitement. I’m looking forward to it! The Unique Beats podcast also features an Amazing Rolo song in episode 1! Goodness me, yesterday was amazing. I met tons of interesting people here at the Maker Faire, and I’m sure today will be no different! Thanks to everyone who dropped by and said hello and played with the Jam Jars and the Wii LoopMachine. My favorite moment so far? I’ll be posting the schematic and directions for building your own Jam Jars in the days following the Maker Faire, I’m afraid I don’t have time to do it right away! So check back soon for all of that. In the mean time, if the first people to come down to booth number 121 (next to the Tesla coils) today and say “Jam Jars For Life!” get a free Amazing Rolo t-shirt! Okay! They just made the announcement that the doors are opening for day two in less than five minutes. Let’s power up those Jam Jars! The Wii BeatLooper, which I showed off a couple of days ago in this video, is now available for download! Click here to download the standalone application for Mac OS X, as well as some free samples, a pdf that explains connecting the Wii remote to your computer, and the Max/MSP patches for anyone who wants to play around! Here’s a demo video of a new mini piece of wii music software, made in preparation for my trip to the Maker Faire next week. The BeatLooper is a fun scratching looping device! I’ll be posting this software very soon, along with the Max Patch, and of course there is much more on the way! 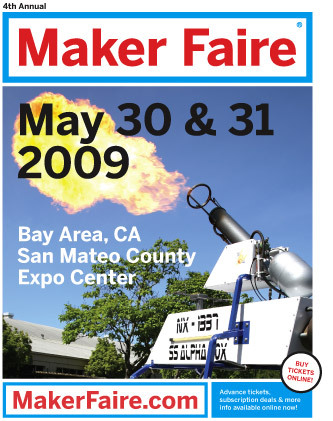 Next week I am going to California for the very first time, where I will have a stand at the Maker Faire, an intimate gathering of 80,000 of my closest friends. Over the next week I will be getting all sorts of stuff together for the trip to San Francisco, and of course I will be documenting it all here and on my Wii LoopMachine site. Check back soon for video and software download treats, and maybe even some special gifts for Faire attendees! I don’t think I’ve mentioned it here yet, but I’m currently on a tour of the music industry in Poland, thanks to the British Council. It’s been an amazing experience, and last night I played a show using the Wii LoopMachine at Jadlodajnia Filozoficzna, a totally awesome independent venue in Warsaw. The crowd was fantastic, thanks so much for being so supportive!